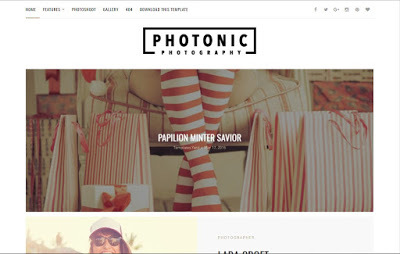 Photonic Photography Blogger Theme is a minimal and clean photography blogger template focused on displaying portfolio images in elegant manner. Clear and tasty typography will make your site look awesome! Photonic support responsive layout so it looks great on all devices.